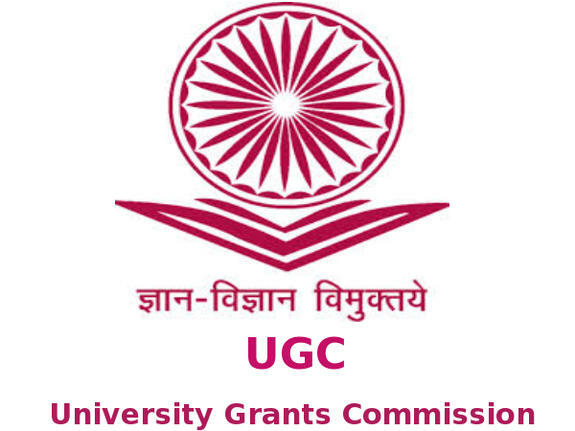 The University Grants Commission of India is a central government body that provides funds for government-recognised universities and colleges. It is the body that provides recognition for universities in India. Its central office is in New Delhi, and it also has a southern regional office in Hyderabad. UGC conducts NET exams for the appointments of teachers in colleges and universities, nevertheless, the NET has been exempted those having MPhil degree, they can teach at graduation level and PhD holders can teach at Post Graduation level since June 2006. Rajiv Gandhi National Fellowship 2015 for SC Candidate announces by UGC Scholarship Details The Rajiv Gandhi National Fellowship (RGNF) Scheme for Scheduled Caste is formulated and funded by Ministry of Social Justice & Empowerment and Ministry of Tribal Affairs. The scheme is open to candidates who belong to Scheduled Caste and wish to pursue higher studies such as regular and full time M.Phil. and Ph.D degrees in Sciences, Humanities, Social Sciences and Engineering & Technology. There are 2000 slots for Scheduled Caste candidates every year for all the subjects. This page was last modified on 25 July 2014 at 19:07.